Project X stock steel offering with a wide selection of steel shaft options at no upcharge. 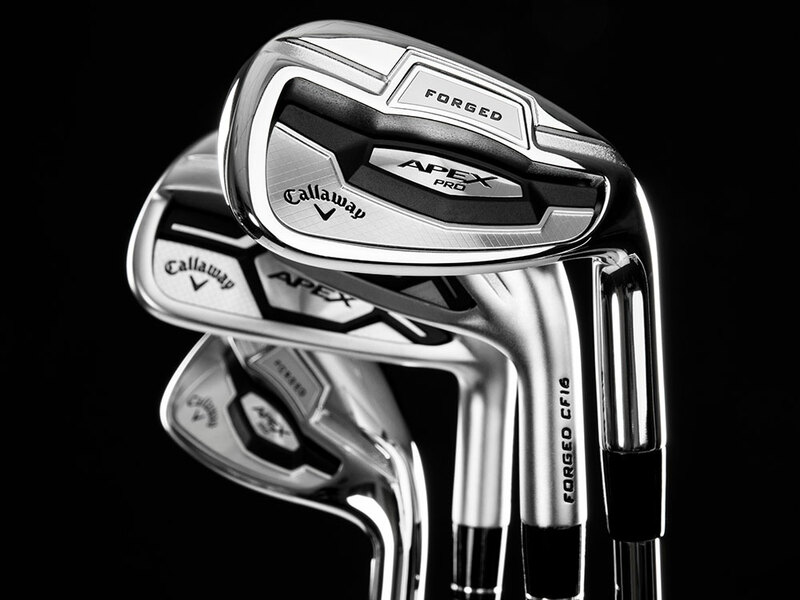 Apex Pro 16 Irons is rated 4.8 out of 5 by 664. Rated 5 out of 5 by Tbone from Great clubs for most golfers I’m a fairly high handicap who was told I shouldn’t be playing these irons. I just loved the looks and bought them without hitting prior to purchase. I went from SGI irons to these and have to say all of the people who say these are for low single digit handicaps are full of it. 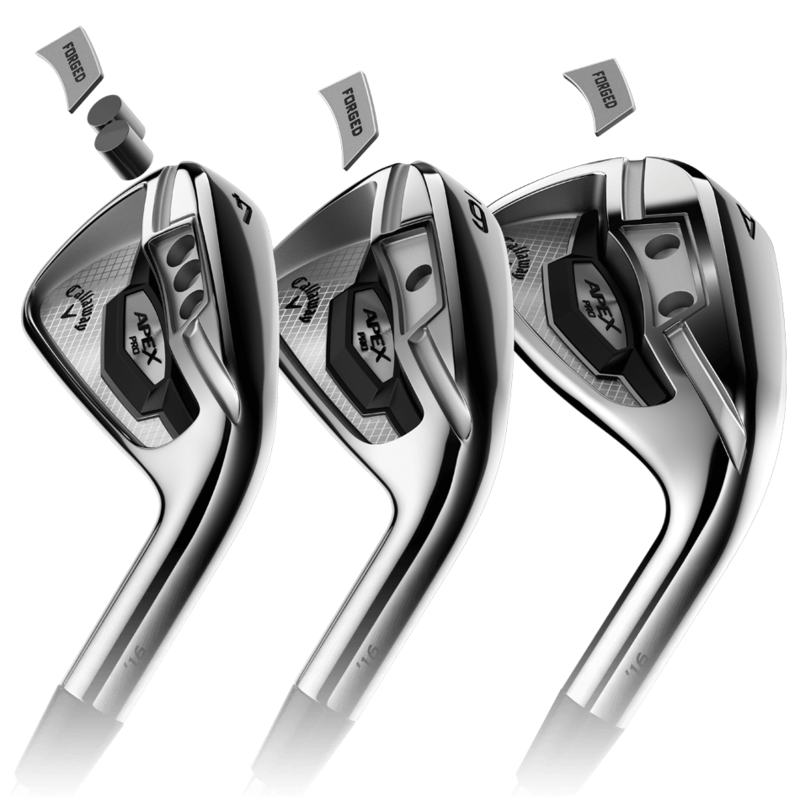 I hit these better than my SGI irons all day long. I doubt I am the only high handicap player whose score is based upon bad putting and erratic driving, but is a pretty good ball striker with all irons/wedges. If this sounds like you and you like the looks of these clubs, go for it! Forgiveness is all relative. 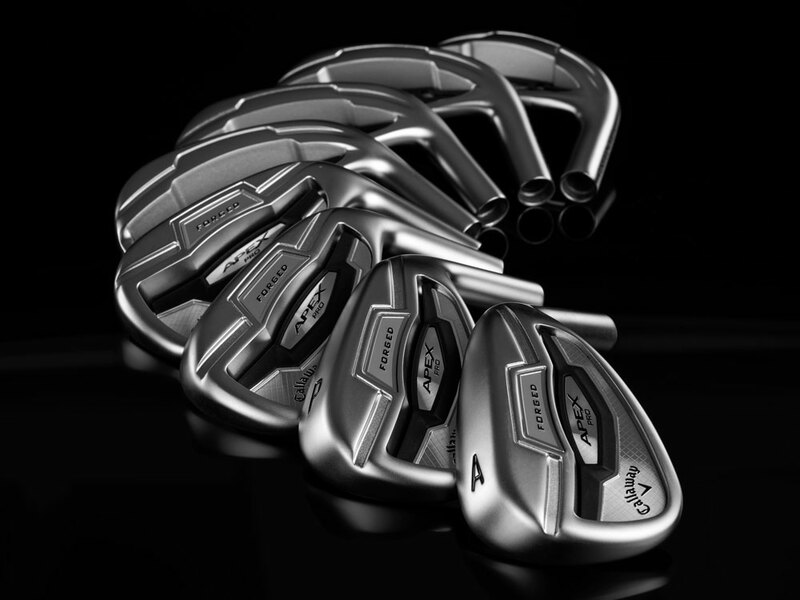 Misfits are quite a bit shorter than with SGI irons, but they tend to go much straighter. That’s a trade off I will take. I have never had trouble getting the ball high, and actually wanted to flight the ball lower so the higher COG on these clubs helps my game. I hit my old irons a ton (190 yard 7 iron) and have to admit I lost about 10 yards with these clubs. But who cares if you get the distance you need by clubbing up? I’d say it certainly has more to do with the weaker lofts than the club construction. 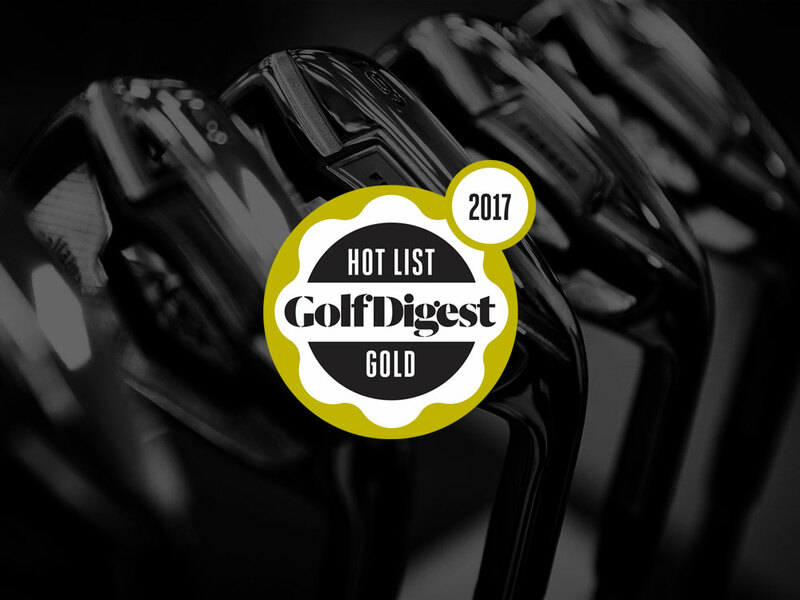 Bottom line is these are great clubs, I find them very easy to hit and great to shape shots with. Don’t be afraid to buy just because some snob tells you they are only for elite ball strikers! Rated 5 out of 5 by Jack27 from These irons are good! I purchased the Apex CF16 irons because my old irons presented too much offset. My old irons were too difficult to aim/play-consistently-well. I now own irons that do not get in my way. I can score low with the Apex CF16. Lastly, the Callaway Customer Service was wonderful. I am now inclined to make all future club purchases directly from the manufacturer.